Capes and masks, magic lassos, shields and even bad guys are invited to come save or change the world at the Super Hero Day out these September school holidays at the Old Cheese Factory in Berwick. On Wednesday 28th September 2016, the Old Cheese Factory will become a hideout full of family-friendly activities, music and fun; where superheros and villains can duel and dart, fly and feast amid the lovely landscaped gardens and lawns of this historic treasure chest in Melbourne's South East. Dress-ups are most certainly encouraged and in addition to the specialist activities and live performances, guests are free to explore the grounds, bound around the permanent playground and set up a picnic anywhere they like. The Heritage Café will be catering lunch packs for the kids and mini platters for the adults. Organisers strongly recommend pre-ordering lunch packs and platters by contacting The Old Cheese Factory on 9702 1919. However, food will be available to purchase on the day and there are BBQ facilities onsite as well. 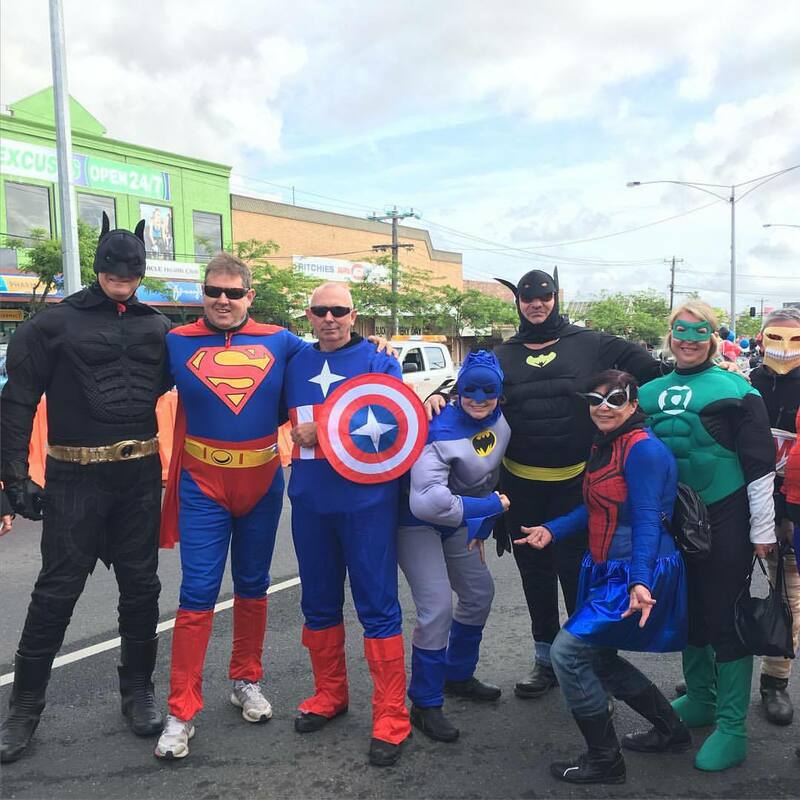 Super Hero Day is being held on Wednesday 28th September 2016 from 11am to 1pm at The Old Cheese Factory, 34 Homestead Road, Berwick. Entry is by gold coin donation.